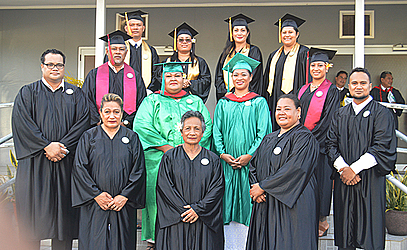 Prime Minister Tuilaepa Sa’ilele Malielegaoi congratulated the newest graduates of the Apia Harvest Centre Bible College on Friday evening. 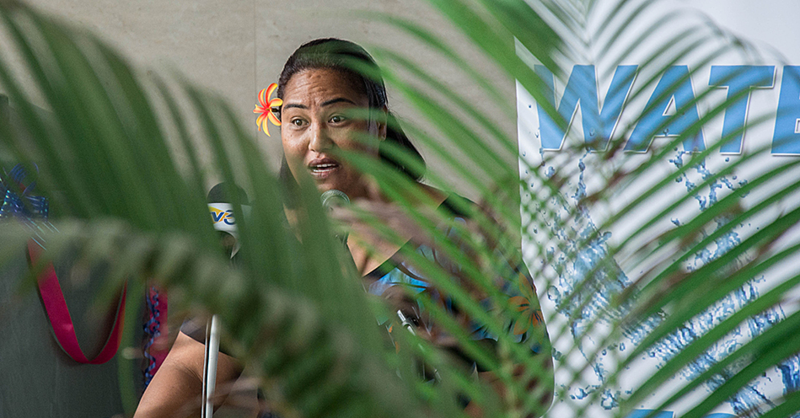 Tuilaepa was speaking during the College’s 2017 graduation where 13 students graduated with different qualifications in Biblical studies. Among them was Falefasa Seufale, who was awarded a Bachelor of Arts in Biblical Studies. The students received Certificates in Biblical Studies, Diploma in Biblical Studies, Diploma in Ministry and Bachelor of Art I Biblical Studies. Families and friends were present to witness another milestone achieved by their sons and daughters. Reverend Faafetai Fata Meafou, Principal, expressed his sincere gratitude to the Prime Minister, the government especially the S.Q.A. and all the supporters of the school. “To the graduating class, I want to congratulate each and everyone of you for making it this far,” he said. 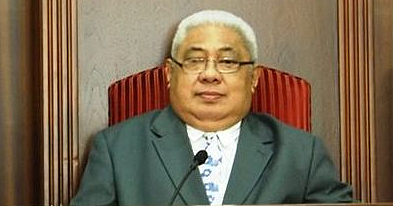 Prime Minister Tuilaepa echoed Rev. Fata’s remarks. “Whatever calling that each of you will be given, do it with honesty and always remember that God is by your side,” says Tuilaepa. 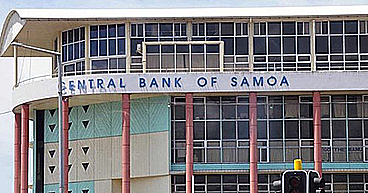 The Apia Harvest Center Bible College qualifications recognised by the Samoa Qualifications Authority. Enrolment for next year at the Bible College is now open.